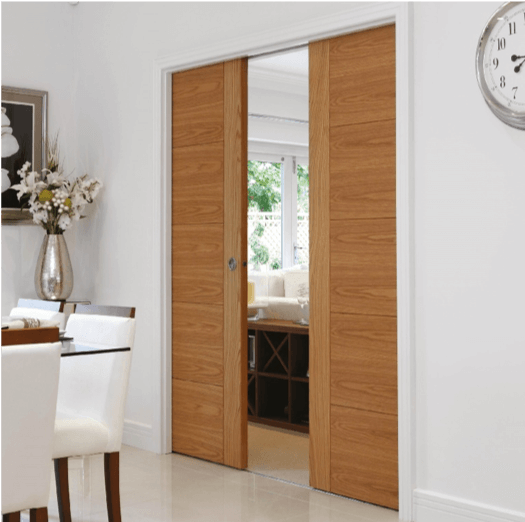 Pocket Door Systems are a highly stylish and convenient door feature that is becoming more popular in modern homes. The system allows for doors to slide into a wall cavity saving space and creating a fashion feature in your own home. The easy to install pocket door systems come in both single and double door frames and are supplied pre-assembled saving you hassle and time. With the huge variety of sizes available and ability to pair with almost any JB Kind Door, the JB Kind pocket Door Systems are the perfect solution for your home. For a more personalised finish add pocket door accessories to your pocket door system. When buying your Pocket Door System, you want to make sure you have everything you need for a quick and easy installation. With these steps you will have your Pocket Door System in no time. Do you want a Single or Double pocket door System? 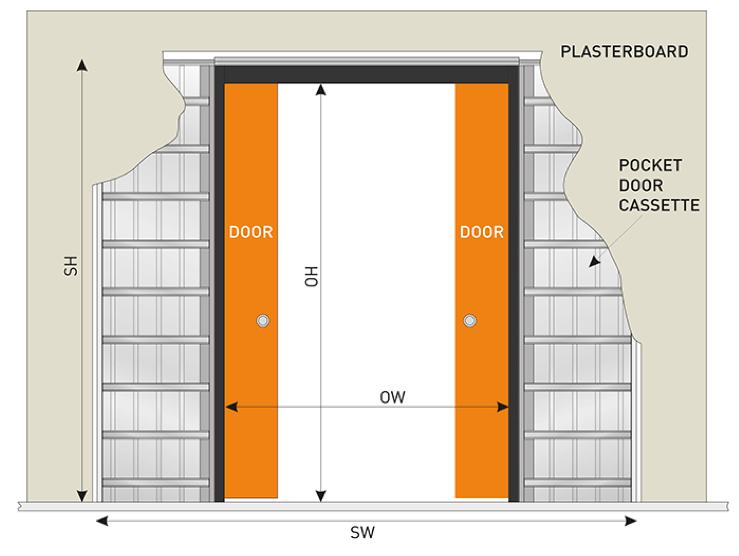 You will need to work out the size requirements for your pocket door system. You can do this by looking at the size guides below. If you require a double pocket door system you will need to purchase two single pocket door systems and a double leaf conversion kit. 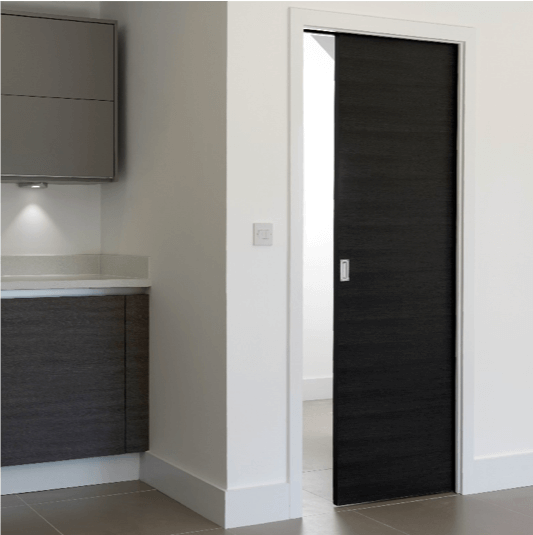 The majority of the JB Kind door designs available to buy from Building Supplies Online are compatible with the pocket door systems so you can create your dream look. Some Doors with raised mouldings and 44mm fire doors are not compatible. 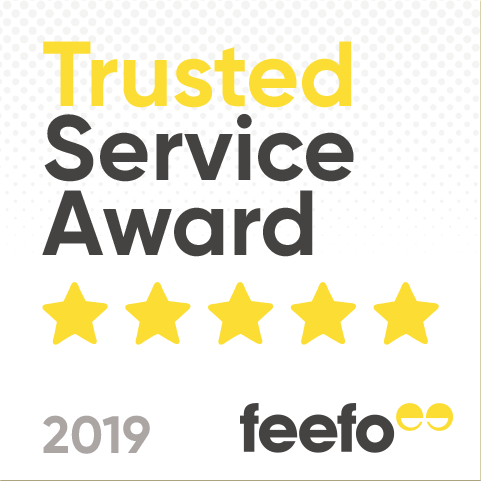 If you are unsure use the JB Kind website to look for doors with ‘Use with our pocket door system’ badges or contact our sales team via email customerservices@bso.co.uk or call on 01295 235536.Our Sales team will be happy to advise you on whether the door of your choice is compatible with the pocket door systems. For successful installation of your pocket door system you will need to choose a timber accessory kit. These come in either white primed or varnished oak for both single and double pocket door systems. Do You Need Your Door Grooved? The bottom edge of your door will need to be grooved for the door to fit the pocket door system. You can get your builder or joiner to do this or for a small additional charge this can be done prior to delivery. If you wish for it to be done prior to delivery, simply ask our sales team for this extra. It is important your door does get grooved! Do You Want Any Additional Pocket Door Accessories? This is a self-closing system that enables your door to glide into place automatically after being opened. Perfect for ensuring doors always close safely. This accessory guarantees double pocket doors are opened and closed simultaneously. Having doors that close simultaneously create a pleasing aesthetic and always ensure the doors close safely. Installing this accessory to your pocket door system will provide a brake which ensures that the door moves slowly and smoothly to a close. This also helps to prevent the wear and tear of opening and closing doors. If you wish to add a pocket door accessory kit simply add these to your basket. For a further personalised touch choose to add pocket door furniture. All manufactured using high quality stainless steel, JB Kind door furniture provides an easier user experience. You can choose a Flush Door Pull Pack which includes 2 circular flush pulls and round finger pull for the door edge, to able you to open your door with ease. If you are fitting your pocket door system for your bathroom you may want some more privacy. The Bathroom Door Hook Lock Pack is perfect for this, this pack includes turn and release, hook latch, adjustable keep and finger pull. Once you have added everything you need to complete your pocket door system, simply go to your basket and check out! Now you have got your pocket door system you are going to need to know how to install it. The JB Kind pocket door system is extremely quick and easy to install. The cassette structure is delivered pre-assembled, so you do not need to worry about making that, only installing it. The video below explains exactly how to install a JB Kind Pocket Door System. 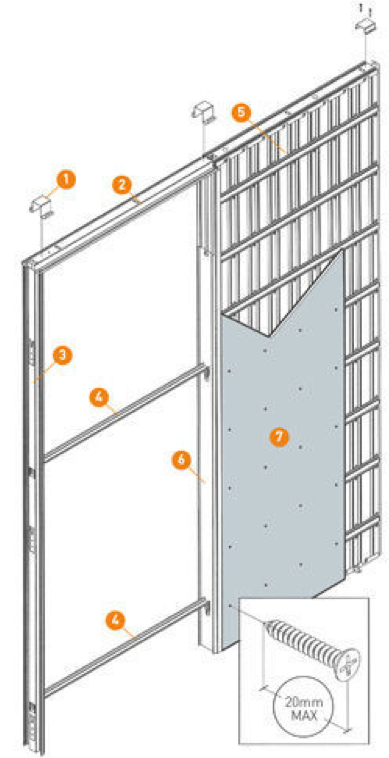 All JB Kind Pocket Door Systems are provided with a protection plate that covers the pocket cavity during installation. This stops any dust and dirt from entering the cavity. Here is an easy 5 step guide to help explain the key steps involved when fitting a JB Kind pocket door frame. 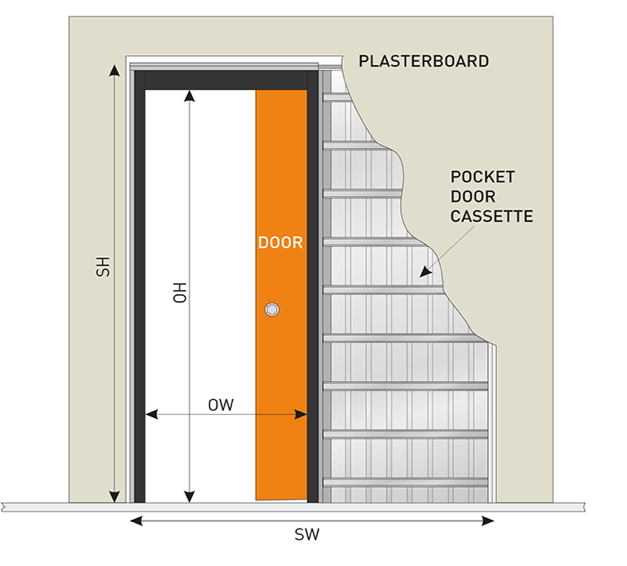 All of the information on this page is available to download in JB Kinds handy Pocket Door System Information Guide. Please note that detailed fitting instructions are supplied with all of JB Kind pocket door systems upon delivery. Insert brackets (1) to the top of the aluminium rail (2). Later, the brackets will fix onto the wooden stud head. The aluminium rail (2) slides into the top of the pocket cassette (5). Fit the two spacer bars (4) between the removeable protection plate (6) and the metal jamb (3). Essential for ensuring the structure remains square during installation. Plasterboard (7) can then be fixed directly to the cassette (5). When ready the door can be fitted and the timber accessory kit applied.